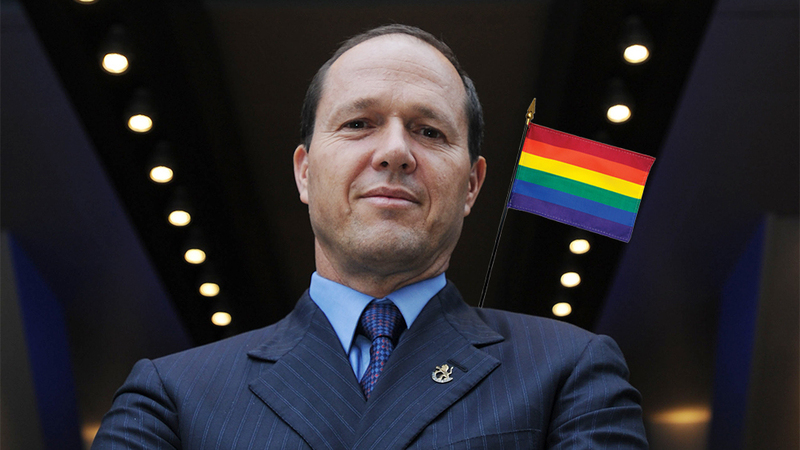 Jerusalem Mayor Nir Barkat will not attend his city’s LGBTQ annual pride parade in August, in a continuation of his past policy. “They are allowed to march, but for me to march with them is a little bit of a different story,” Barkat told reporters at city hall on Wednesday. Barkat has never attended the Jerusalem Pride Parade, however, he faced increased pressure to march in the 2016 event after a Jewish extremist stabbed six people, killing 16-year-old Shira Banki, in the 2015 parade. This year’s parade is scheduled for August 3. “There are other ways to show my care and my gratitude, which is to bring them to my office, take care of their needs; that I do,” Barkat remarked, “But in the public domain of our city, which you probably understood is complex, you need a bit more sensitivity than maybe in other places. That sensitivity is what drives me as mayor to respect them, but not necessarily to march in the parade. 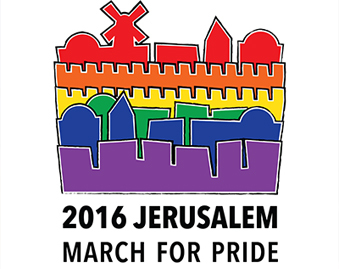 “Since the horrific murder at the 2015 Jerusalem Pride March, the Municipality has expanded its cooperation with the Jerusalem Open House, the LGBTQ community center of the city,” Tom Canning, the Associate Director of The Jerusalem Open House, said in a statement. “While this is a positive change, it is still not enough to ensure that Jerusalem is a welcoming and safe environment for LGBTQ people. Each year we invite the Mayor to join us in the March for Pride and Tolerance, and hope that he realize the positive message he would be sending to all of Jerusalem. We are disappointed to now learn he decided once again not join us.